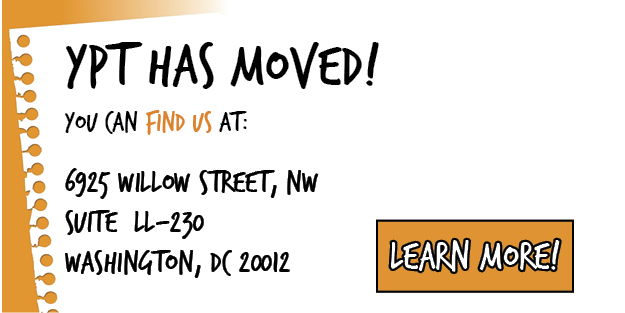 As of December 15, 2018, YPT has relocated our main office! Our office hours are Monday - Friday, 9:30am - 5:30pm. Go to our Staff Page for individual email addresses.